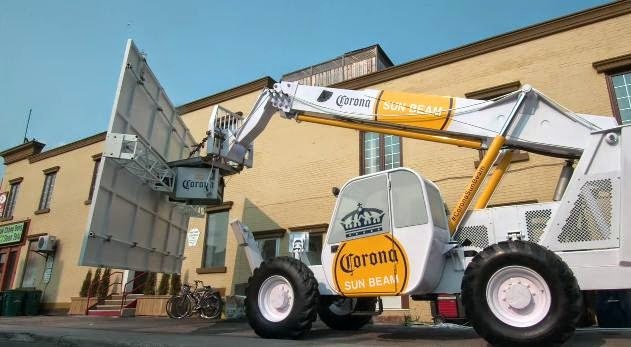 Corona Extra believes in making the most of the Summer sun. That’s why – with the help of a little geometry and a very big mirror – Corona Canada and Toronto ad agency, Zulu Alpha Kilo found a way to give you more. Corona Sun Beam project. In Canada, this was the summer that wasn’t, leaving Canadians longing for warm, sun-filled days. We overcame urban architecture, bringing the sun to patios that would otherwise be left in the shade.